Bloomsbury Early Years is an innovative online resource containing over 2000 activities written by trusted authors and linked to the EYFS and Development Matters Statements. 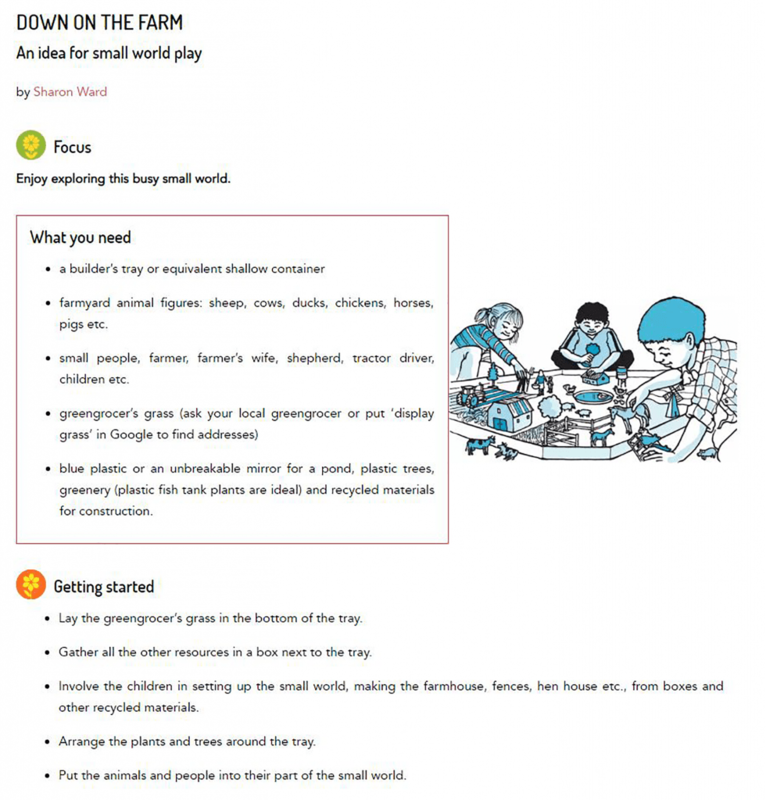 It provides an invaluable resource for every early years setting. In a world where there is a lot of hunting and rummaging for teaching ideas via internet searches, practitioners often have little knowledge of the quality of material they find online or how the activity will develop a child’s learning. 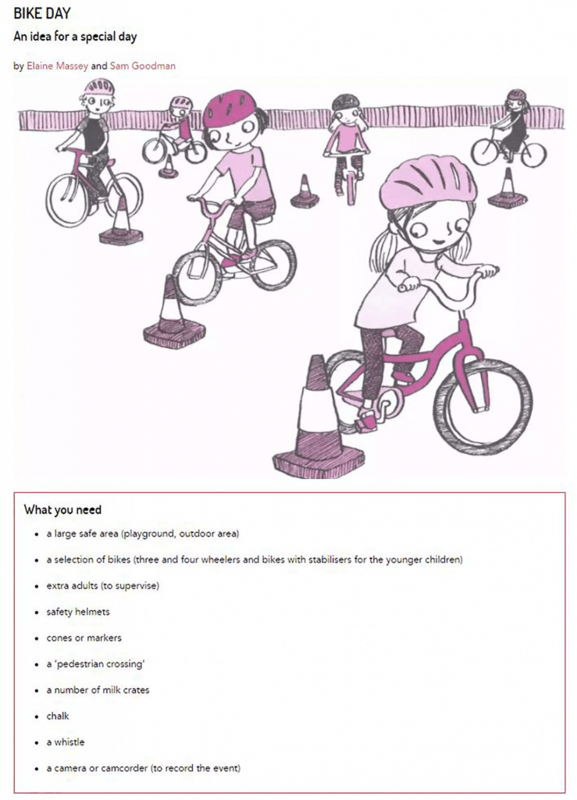 Bloomsbury Early Years is a much-needed tool and offers a wealth of great activities for early years settings in one place. 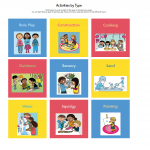 Each activity has been linked Early Learning Goals, Characteristics of Effective Learning and Development Matters statements, which are displayed on every page. 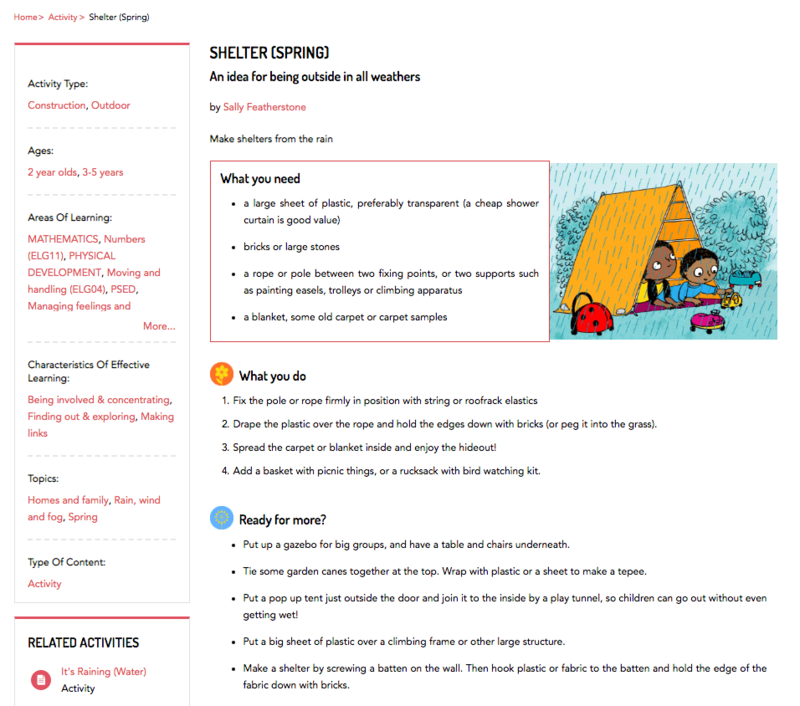 The ‘Explore’ facility, and the Search and Filter functions, means that you can easily find activities that meet specific learning needs and objectives, to help ease the burden of planning and save time. 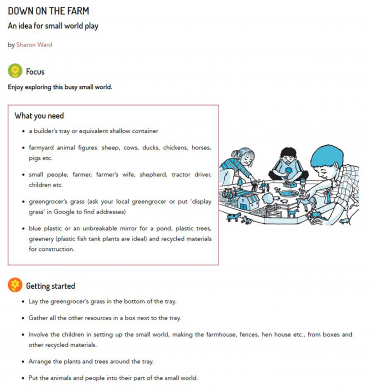 Whether the practitioner is seeking an activity that uses cookery to develop knowledge of Space, Shape and Measures, or just get more inspiration for outdoor learning, Bloomsbury Early Years will have something. From construction to squidgy stuff, outdoor experiences to tuff trays, our activities will help and support every day. The activities are laid out in an easy-to-follow structure. They clearly indicate what materials are needed, and these are always inexpensive items that the setting may have already. Step-by-step guides to putting the activity into practice follow. 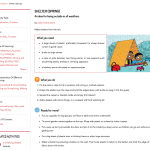 If there’s something specific to keep in mind, like vocabulary to use and practise throughout, Health and Safety considerations, or any other helpful hints, these are also clearly displayed on the page. At the end of each activity, in a blue box, the relevant Development Matters statements are shown. The subscription fee is per setting, and governed by the number of children in the setting’s care. There are no add-ons and no extra fees for more members of staff. Everyone can use it, and everyone can have access to everything. Once a setting has subscribed, each practitioner can also make their own area to save and share activities they want to return to. 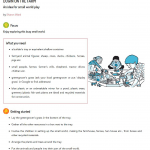 This can help communicate planning to colleagues and any cover staff. Bloomsbury Education and Featherstone understand the needs of Early Years practitioners and aims to fully support them in their work. Through Bloomsbury Early Years we are able to make this material instantly accessible when a practitioner needs it most. The price is dependent on the number of places in your setting i.e. the number of children in your setting at any one time. If your setting is a school, this is the number of children in your Early Years provision in nursery and reception (not the whole school). Subscriptions are invoiced as an annual payment at the start of your subscription. 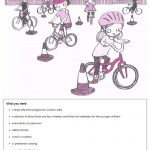 Please contact us using the form below to arrange a free 7 day trial of Bloomsbury Early Years. If you experience any issues, please email us at Schools@Bloomsbury.com quoting ‘Besa LendEd BEY’ and we will be happy to help. QCan I have a look before I buy a subscription? AYes of course! Check out About Bloomsbury Early Years to see how it works and what activities look like. 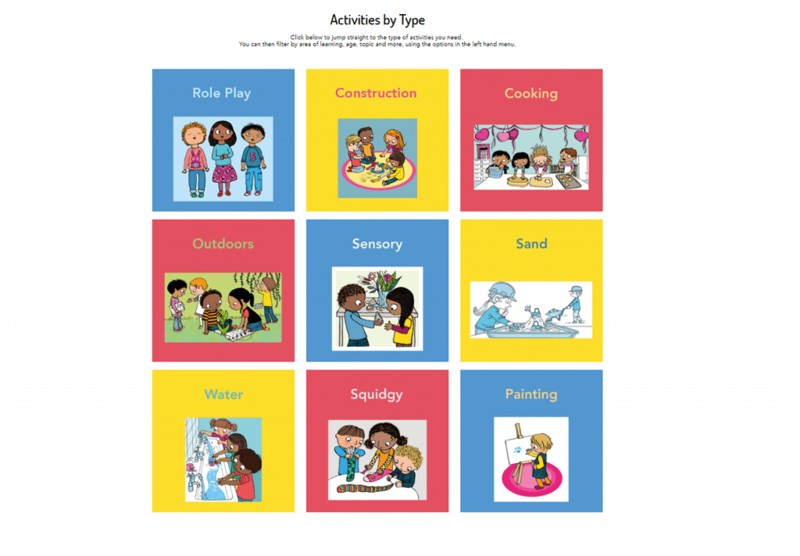 There is also a link to a free activity. QHow many of our staff can use the site? AThere is no limit – all of the staff at your institution can use it, although your use is subject to the Terms and Conditions of the site. We don't charge for extra people, the price you pay gives everyone access to everything. 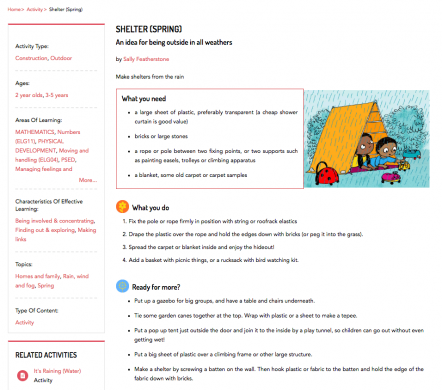 QCan I print and download the content on Bloomsbury Early Years? AYou can! The site content can be printed or saved to personal computers. But remember that use of the site content is subject to our Terms and Conditions: printing and saving should be for personal use, and standard copyright restrictions apply regarding unauthorised copying and distribution. QIf I find an activity I like, can I return to it? AYes! It's quick and easy for any authenticated user to set up a personal account to save items to view later, organise saved items into folders, save searches and set up search alerts so you know when we add new material which would be useful to you. How quickly can you set me up with an account? I would like to access the site today! Our team are available Monday-Friday 9am to 4.30pm and can set you up with an account at the point of payment over the phone. QWhat information do I need to set up my account? ATo make it quick and easy, have the following information to hand: 1) Name of who will be the Account holder and their email address. This is the person who is in charge of payment, and would be contacted about renewing the subscription. 2) The address of the organisation to be invoiced or, if you are a sole trader or individual, your credit card details. 3) The IP range or address you wish to be granted access to the site. QWhy should we register using an IP address or range? AIf you use an IP range, it means that the site is automatically logged in at your setting – no usernames or passwords to get lost and all of the resources are to hand right when you need them. If you use a single computer, you can find out your IP address simply, and if you can’t there are a number of websites which do it for you, so simply search for it. For your organisation, nursery or school you may need to ask whoever is the network administrator – your business manager or IT team. QCan I pay by invoice? AYes, you will receive an invoice and can then settle it by BACS, cheque or credit card. 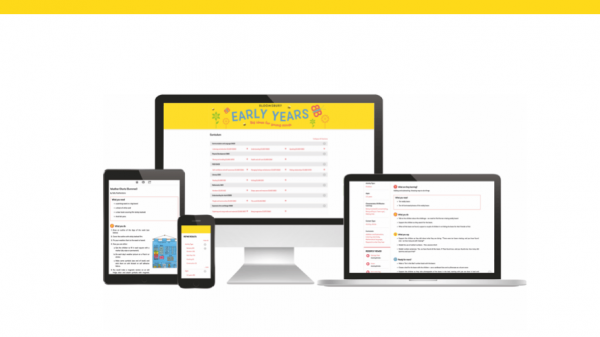 ABloomsbury Early Years has been tested using Internet Explorer (version 10 onwards), Safari (version 6 onwards), and the latest versions of Firefox and Chrome, on PC, Mac and mobile operating systems. We will continue to monitor usage from different browsers and platforms and revise our list of actively supported browsers and devices accordingly. 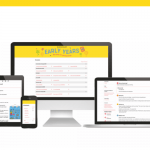 QCan I access Bloomsbury Early Years on any device? AYes, the site is responsive, and fully optimised for displaying on a range of tablet and smartphone interfaces. The site has been tested using recent versions of the iPad, iPhone, and Android smartphones and tablets. QIs there a limit to the amount of users that can use the site at the same time? ANo, access is available on an unlimited simultaneous user basis.